Kumeu to the central city is currently serviced by one bus every 30 minutes, with a travel time of one hour 30 minutes on a good day. A light rail service would run every five minutes and deliver passengers to town in just 38 minutes. The trip from Westgate to the central city would drop from one hour 20 minutes on a good day to 28 minutes. Finally the North West will be in easy access to the City Centre as Manukau is with either South Auckland or the City Centre. 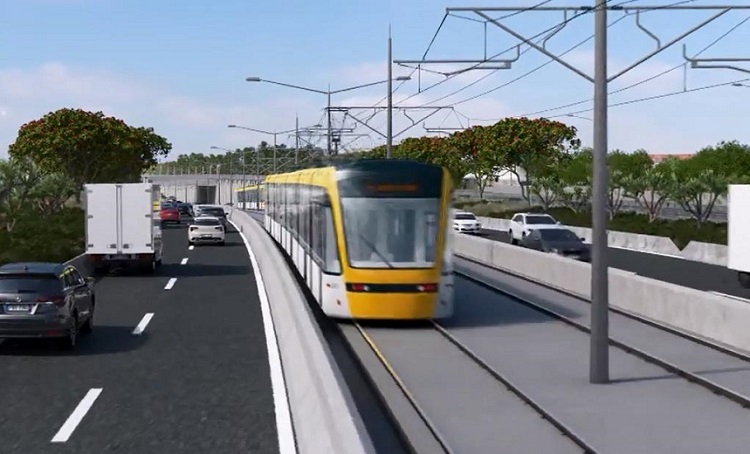 It is a shame it has taken so long to get this far with the North West Light Rail line but Labour and the Greens are committed to getting it done unlike National.